Strategic and diligent planning, plus the logistics behind the most suitable location from which to service its growing customer base, has led to the creation by CMYUK of its state-of-the-art showroom, training and demonstration facility in Shrewsbury, Shropshire. 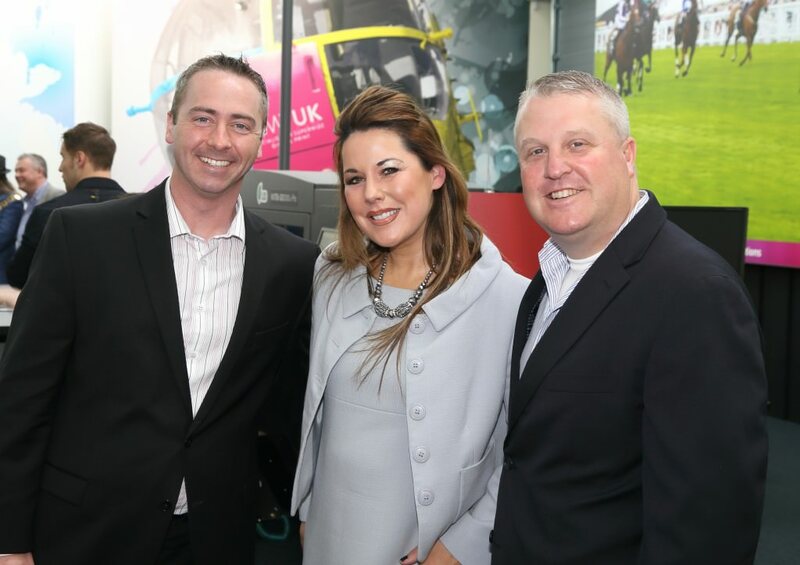 The Mayor of Shrewsbury, Councillor Mrs Beverley Baker, was in attendance at the official opening ceremony held on 25 February 2015, where she joined by EFI’s Ken Hanulec, VP Inkjet Solutions, and Paul Cripps, Managing Director of EMEA, who flew in from overseas. 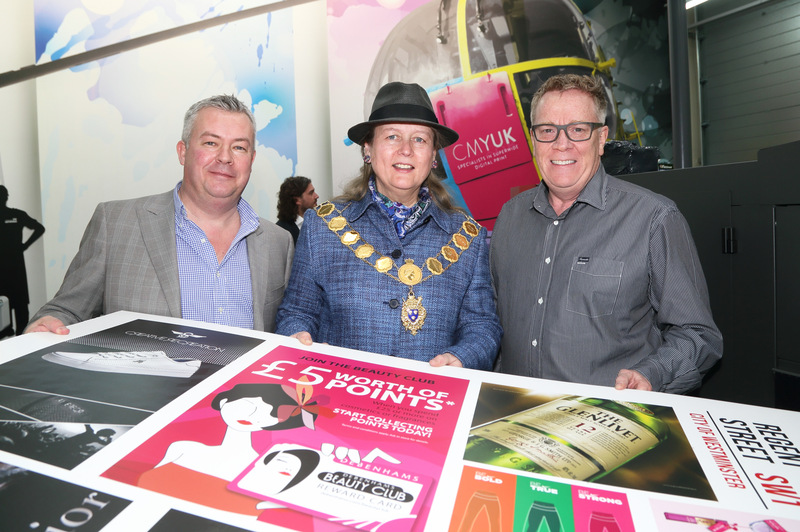 They joined local companies and display production specialists who all played a major role in the development and creation of the new premises for the UK’s leading wide-format distributor. 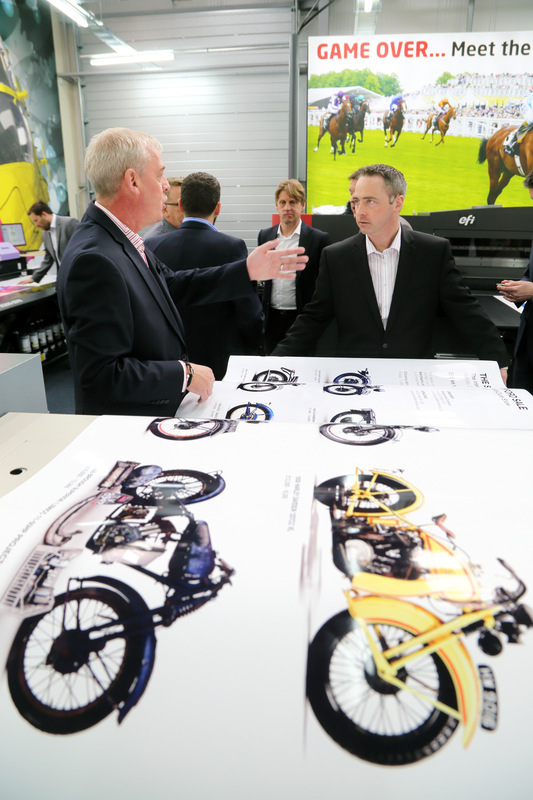 The new showroom and demonstration facility has been tailor-made to accommodate a broad range of EFI, VUTEk and Mimaki wide-format printers, and Zünd cutting systems in a lay-out that enables visitors to ascertain exactly which technology is right for their application and business needs. Each machine is positioned to simplify access to, and viewing of, every part of a job’s work-flow so that customers can establish exactly how the equipment will function in their own premises. CMYUK’s decision to base its showroom and demonstration centre, complemented by full training facilities, in Shrewsbury was the culmination of the need to match a variety of criteria all of which were crucial to the company’s ability to serve its growing customer base from the best location. Communication links to and from the north, south and west of the country have become increasingly important as businesses outside the east, south east and London regions, already served by CMYUK’s southern office, need a reliable and knowledgeable sales, service and technical channel. Easy access to key parts of the UK make Shropshire’s second largest town an excellent choice logistically, with its good rail and road links boosted by the fact that CMYUK’s new premises is only an hour away from Birmingham and Manchester. With direct and remote communications increasingly playing a vital role in today’s businesses, particularly when investing in new technology, the wide-format specialist supplier believes strongly that its new Shrewbury base offers an efficient, well-connected hub that serves the entire country, to the benefit of all new and existing customers. 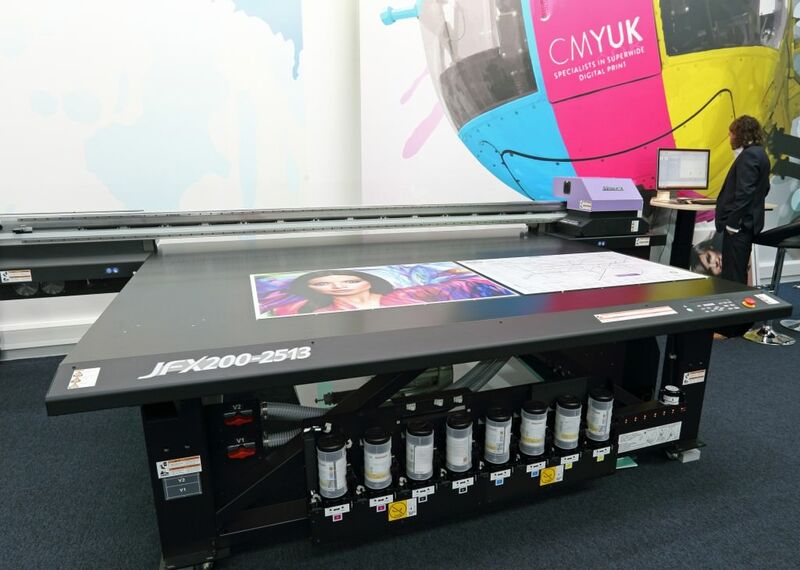 As the UK’s principal distributor of EFI wide-format and VUTEk printers plus Fiery end-to-end productivity software, CMYUK has been instrumental in driving the growth in digital printing technology throughout the display production, sign-making and commercial print markets. The company is also a prolific supplier of products from the Mimaki portfolio as well as Zünd cutting tables, and now covers all budgetary and production needs. For more than a decade the company has been involved in sales and support for a vast range of businesses, ranging from small enterprises through to major production houses that want to benefit from the adoption of ink-jet’s versatility for interior and exterior applications. For further information please contact Robin East at CMYUK on robin.east@cmyuk.com, telephone +44 1743 810000 or +44 7739 518477.